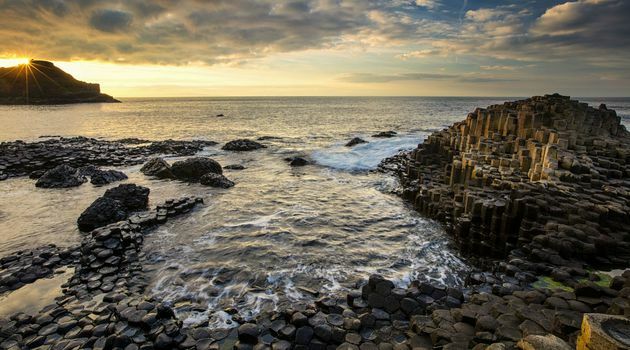 This full-day tour takes you from Dublin to Belfast, the capital of Northern Ireland. Stop at the Dark Hedges for 15-20 minutes. 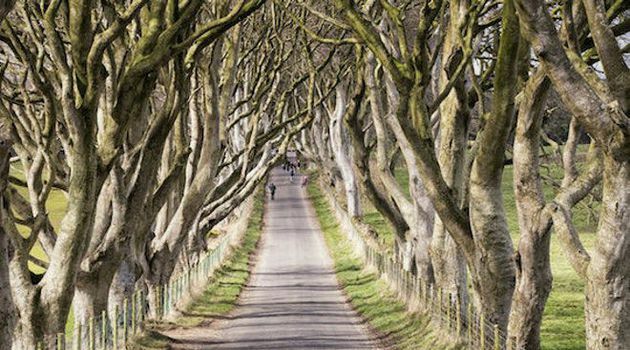 This centuries-old lane of beech trees has featured in films (Transformers) and on television (Game of Thrones). 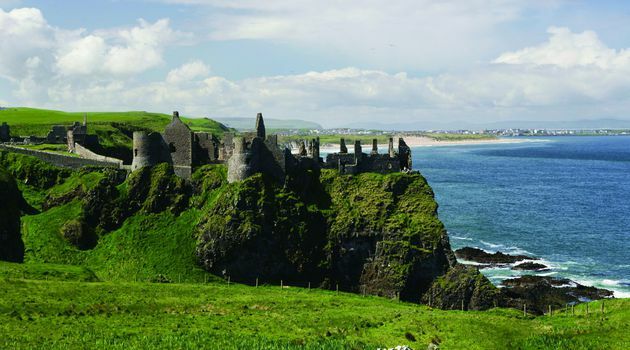 The tour will then include a photo stop at the magnificent Dunluce Castle. This 13 century castle ruin is known as the nicest photo opportunity of all castles in Ireland and will make any amateur photographer look like a professional photographer! 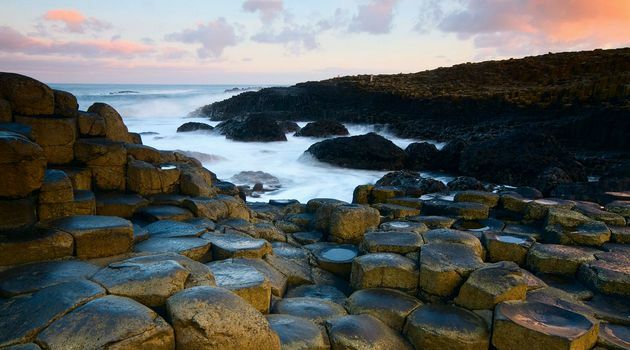 See the Giant's Causeway, comprising about 40,000 interlocking basalt columns. Spend 1.5 hours getting up close to this UNESCO World Heritage Site, often referred to as the 8th Wonder of the World. 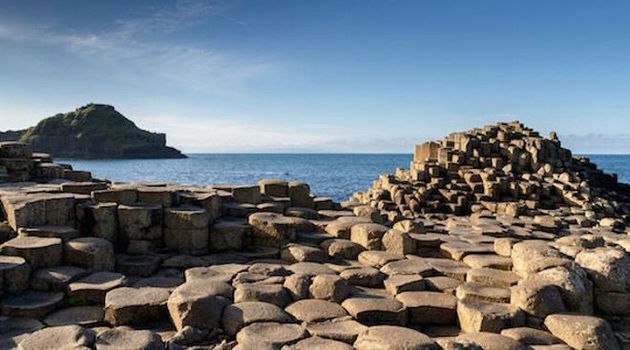 You will have the time to walk along the cliffs overlooking the Causeway taking stunning pictures, before going for a stroll on the Giant's Causeway itself. 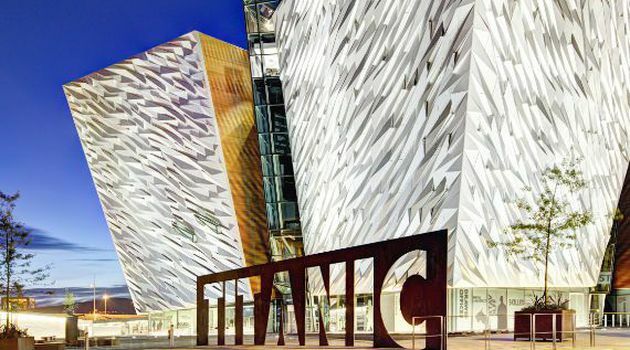 Visit the Titanic Museum and spend 1.5 hours learning the story of the Titanic ocean liner and her ill-fated maiden voyage. 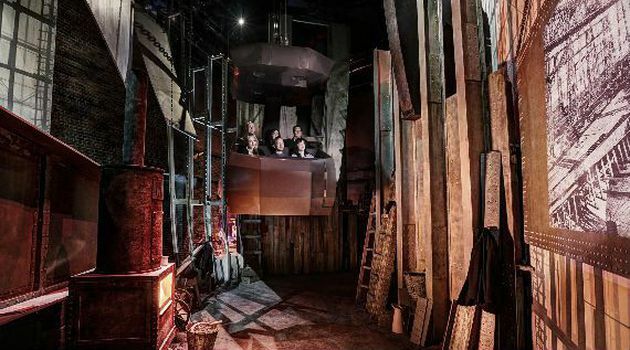 The story comes alive with innovative technology, scale models and more. 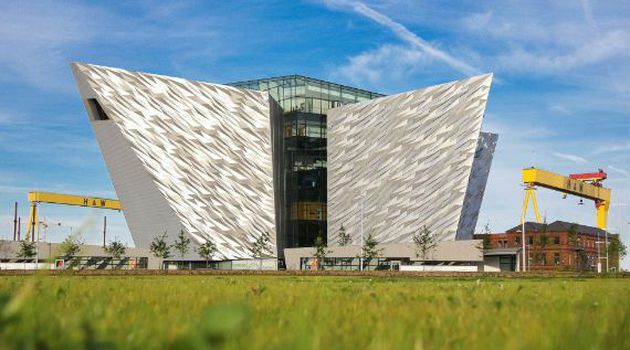 Then you’ll be able to explore Belfast for around 30 minutes. 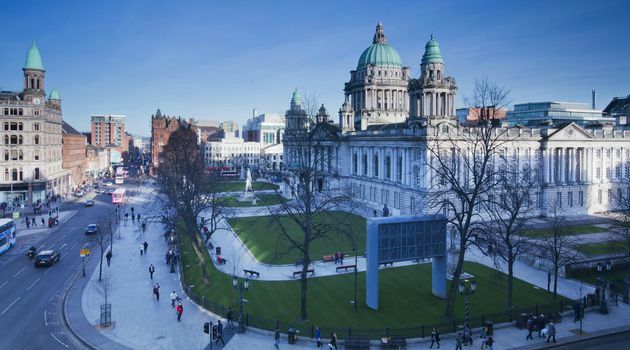 See the Big Fish, Albert's Clock, St. Anne's Cathedral and much more. You will have time to do some shopping and buy some food before heading back to Dublin, arriving between 7:30 PM and 8:30 PM.